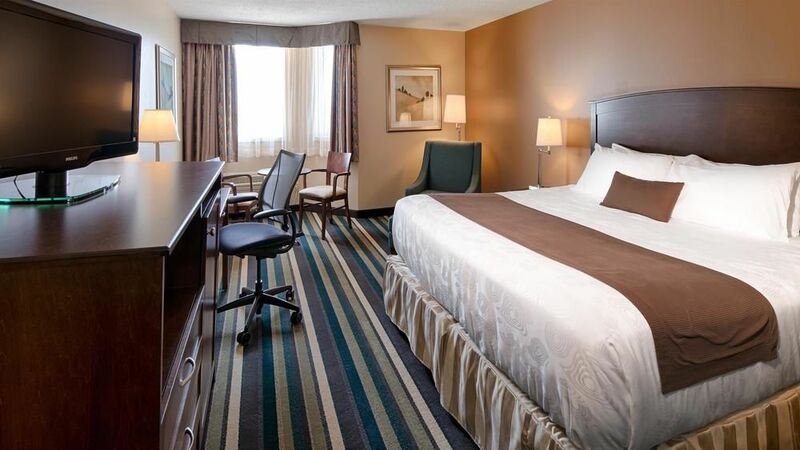 Best Western Plus Winnipeg Airport Make your day hotel stay enjoyable and comfortable by booking your day stay at Best Western Plus Winnipeg Airport. 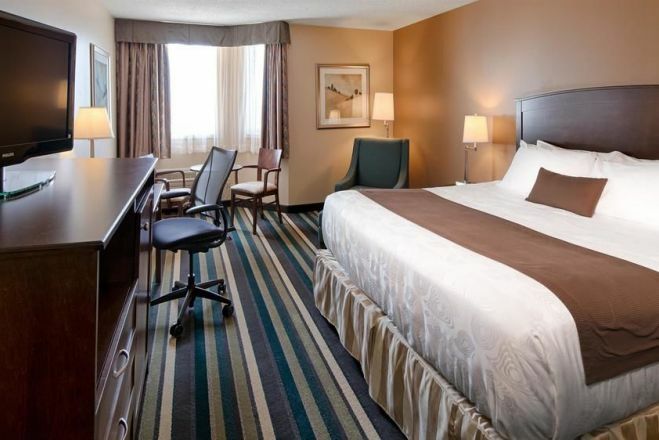 It doesn’t take more then a few minutes in the Best Western Plus Winnipeg Airport Hotel to understand why its reviews are all so positive. 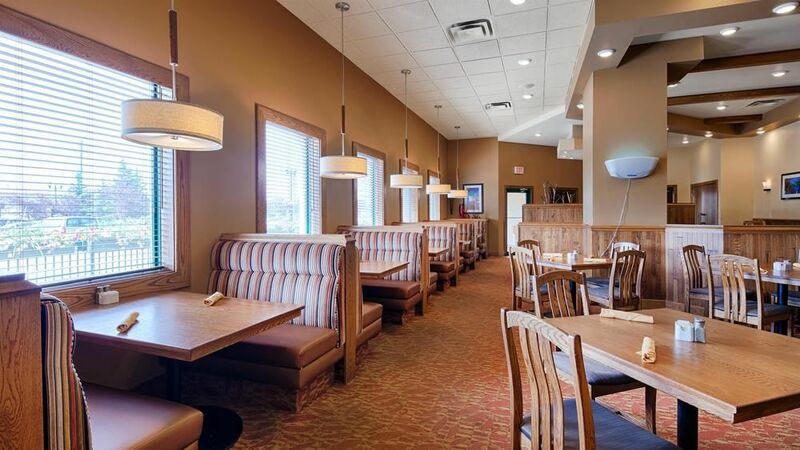 Besides this transit hotel's incredible location, it is only a short hop from the Winnipeg James Armstrong Richardson International Airport, it is also equally close to the various attractions of the town. 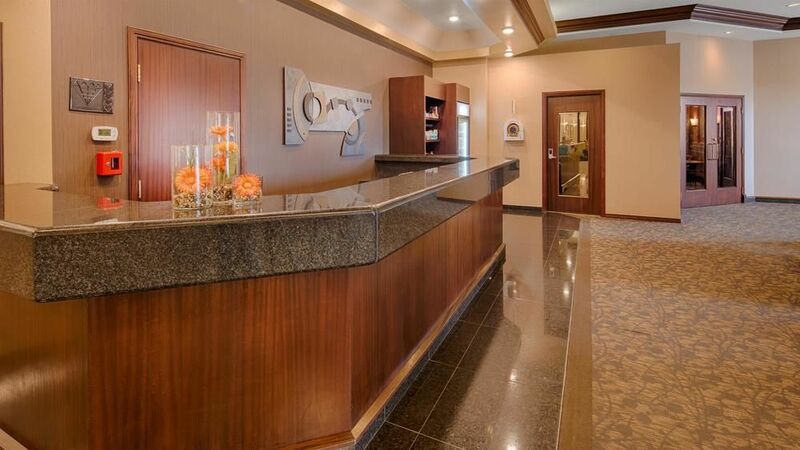 With a focus on customer service, the welcoming staff is happy to accommodate all needs. 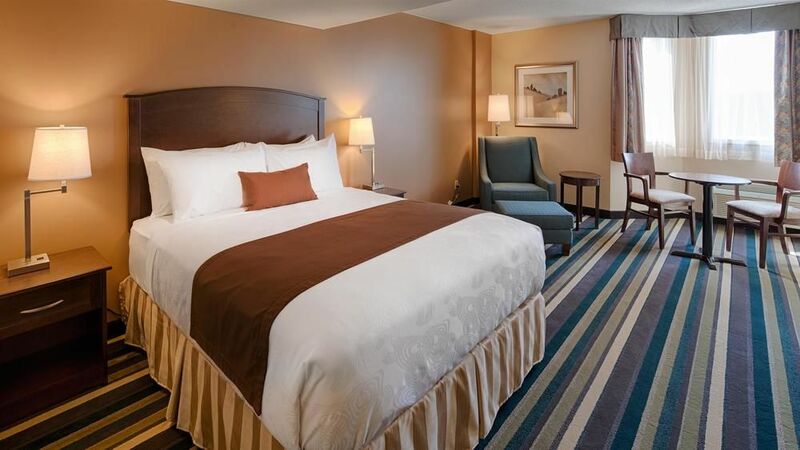 The spacious guest rooms are fit with custom made linens and top of the line amenities that top off the perfect daystay experience. Book your daycation with HotelsByDay today! Assiniboine Park Zoo – Take a walk on the wild side by incorporating the Assiniboine Park Zoo into your next daycation. With over 15 different exhibits and facilities, it is the perfect size zoo for a daytrip. Complete with events and interactive activities, this fun animal experience should not be missed! Polo Park Shopping Center – Treat yourself to a shopping day during your daycation. The Polo Park shopping center is just minutes away from the hotel and with hundreds of stores to choose from, a movie theatre, and a food court, there is plenty to do to fill your day! Manitoba Museum – The Manitoba Museum is the largest museum in Winnipeg focuses on the history of man and nature. It is a fun outing for any group or individual regardless of age with its interesting exhibits and shows in the planetarium. Pool - Dive into the indoor pool or lounge in the hot tub. 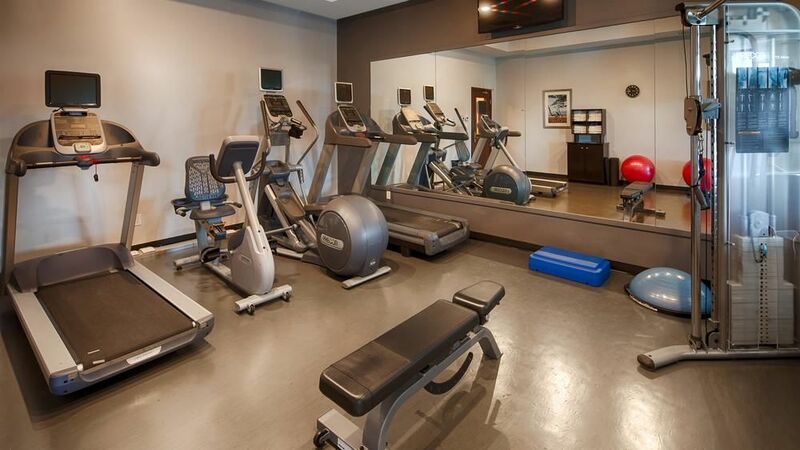 Fitness Center - Take advantage of the onsite gym with all the equipment you could need for a mid day workout. 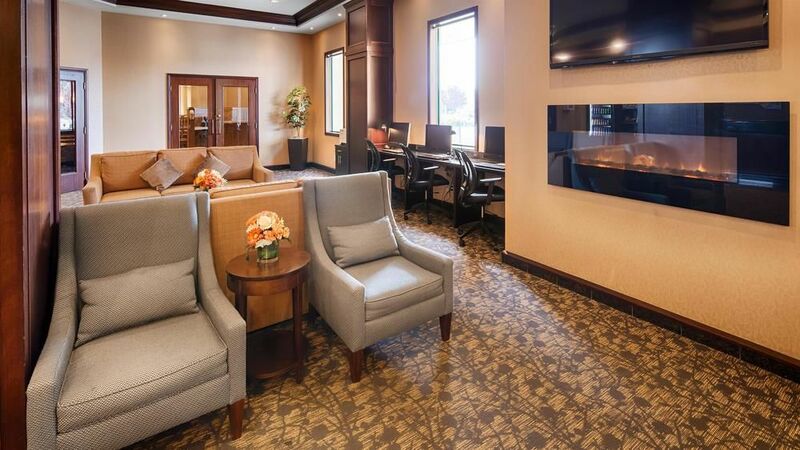 Business Center - Get some work done on your daycation with a business center accessible to all guests and separate conference facilities if you need a more formal setting for a conference call or meeting.